How can a flower bring such joy? My spirituality is found in nature. During the dark, cold days in winter I buy flowers to put in my house to brighten the mood. It is like a switch has been turned on. The weekend weather was sunny and we experienced our first 60 degree day! Along with daylight savings time, it feels like a gift to my soul. 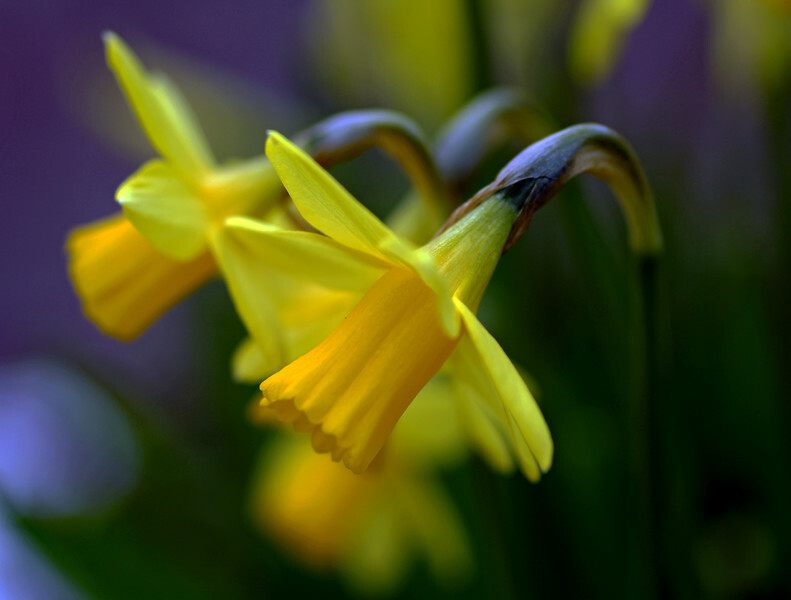 Seeing daffodils growing outside is hard to believe, but spring is on it's way!